Join a PvE community who loves everything about Guild Wars 2. New players, returning players, and veterans are all welcome! 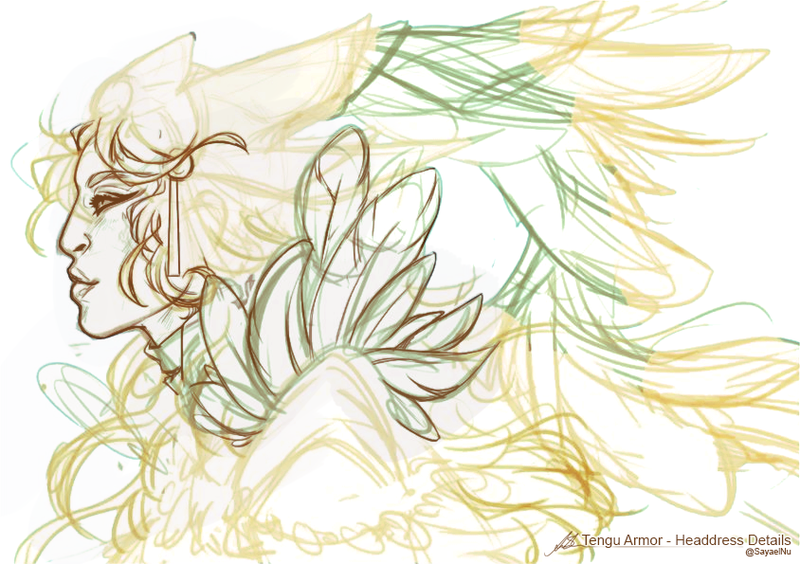 REBROADCAST: Watch Sayael paint headdress details for her Tengu outfit concept art. You can also find all the previously created artworks on the Guild Wars 2 Art Show Flickr Album. Play “Long Live the Lich” content with developer guests Keaven Freeman and Alina Chadwick.